Being in a band takes dedication and lots of hard work. Many musicians toil away for years waiting for their shot at the big time. 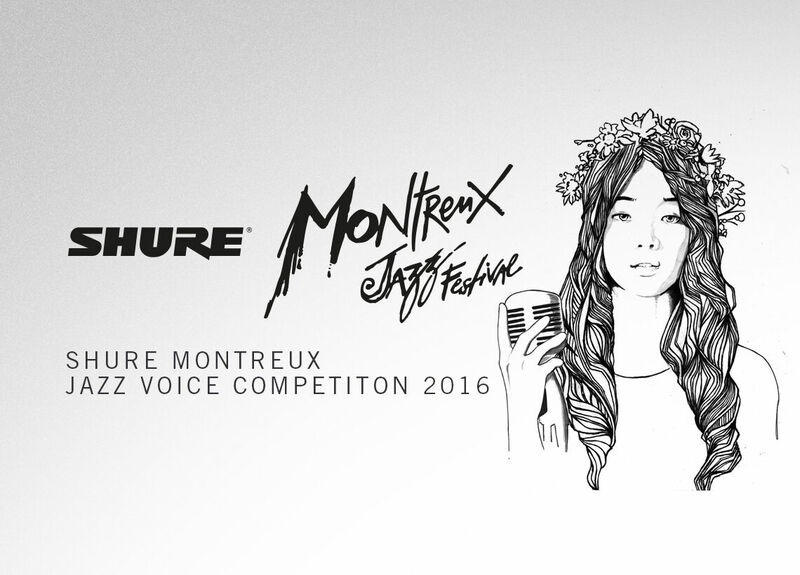 So Shure in 2013 decided to give up-and-coming bands a helping hand – and a spot at the Montreux Jazz Festival! 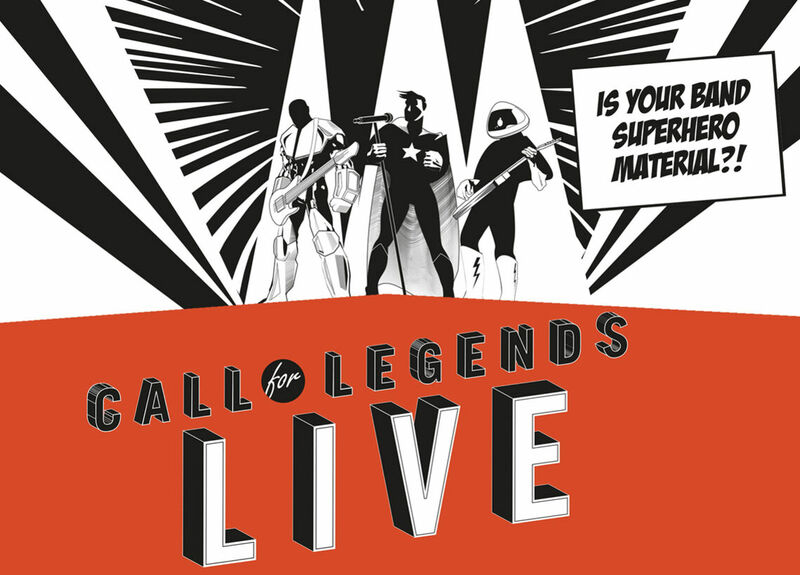 Beside the chance to play at one of Europe’s premier music festivals, our Call for Legends contest also offered unsigned bands a professional recording session in London and €3,000 in Shure equipment. More than 240 groups from 31 countries answered the call by uploading one of their songs and a short video introducing themselves. An initial phase with online voting required bands to get at least 300 listens on SoundCloud to make a top 20 shortlist. Fans also were also given the chance to select a wildcard spot for one band. 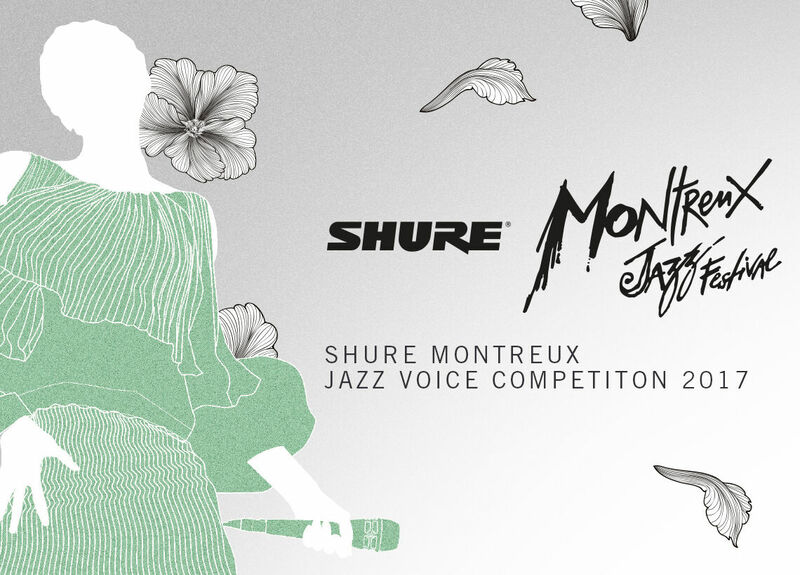 An expert jury consisting of Chris Kimsey (producer/engineer for the Rolling Stones), Matieu Jaton (CEO of the Montreux Jazz Festival) and Antoine Erroll, (head of A&R at Universal Music Group NL) picked the best three bands. Fingertrap, a young four-piece from Wales, took the top prize, winning over the jury with their infectious stage performance and ska-infused pop-rock. 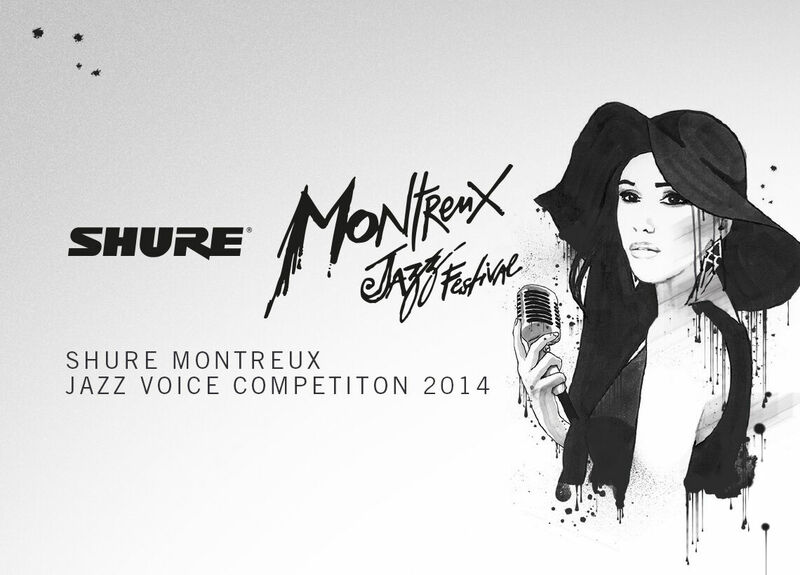 Ecstatic from their victory, the guys had several months before their scheduled appearance at Montreux. But there was much to do before taking to the stage in Switzerland in the summer. And they also got their hands on their new Shure gear, which included a set of SM58 wireless mics and the Beta Digital Wireless Pedal Guitar System. 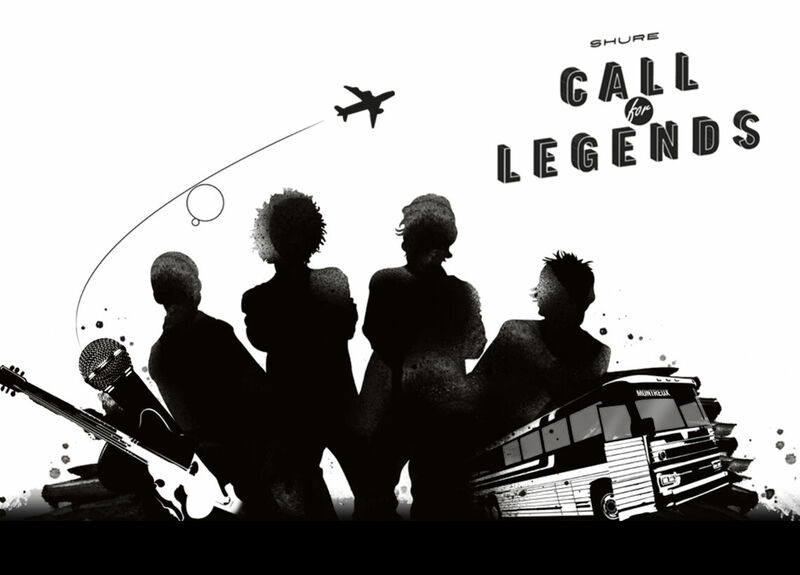 Finally, the big moment came closer, and the band flew to Paris before boarding a tour bus to Montreux. The pressure was on, but the boys delivered a stellar performance, rocking out and winning over the festival crowd. We played the Music in the Park stage overlooking Lake Geneva. It was one of the best experiences of my life. 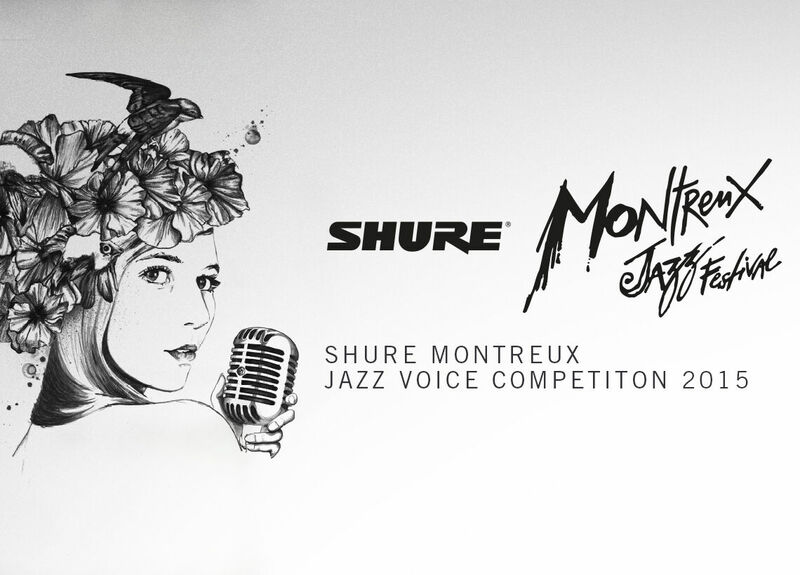 Since winning Call for Legends, Fingertrap have continued to build on their success and the band has now become Shure ambassadors for the latest edition of competition. Keep on rocking, guys!